-not a comforting post,viewpt appreciated. So little we can do about such things, really. Keep on keepin’ on…. During a trip through Colorado in December of last year, President Obama spoke of his intention to implement his economic policies with or without the approval of Congress. 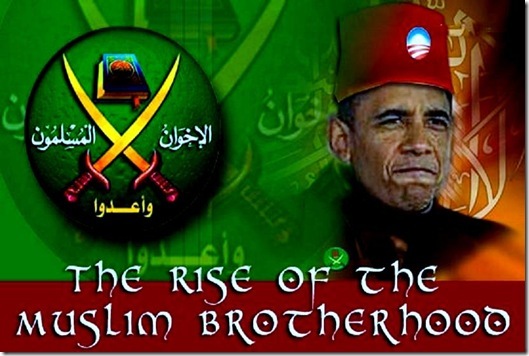 Said Obama, “And where Congress is not willing to act, we’re going to go ahead and do it ourselves.” It now appears that such a mindset applies not only to economic matters but to the distribution of foreign aid as well–in particular, foreign military aid for the Muslim Brotherhood, who now hold the reigns in Egypt. Enter your email address to follow this blog and receive notifications of new posts and offerings or prizes by email. These works by A.Leigh are licensed under a Creative Commons Attribution-NonCommercial-NoDerivs 3.0 Unported License.